Thank you for joining the Top of the World Style linkup party. 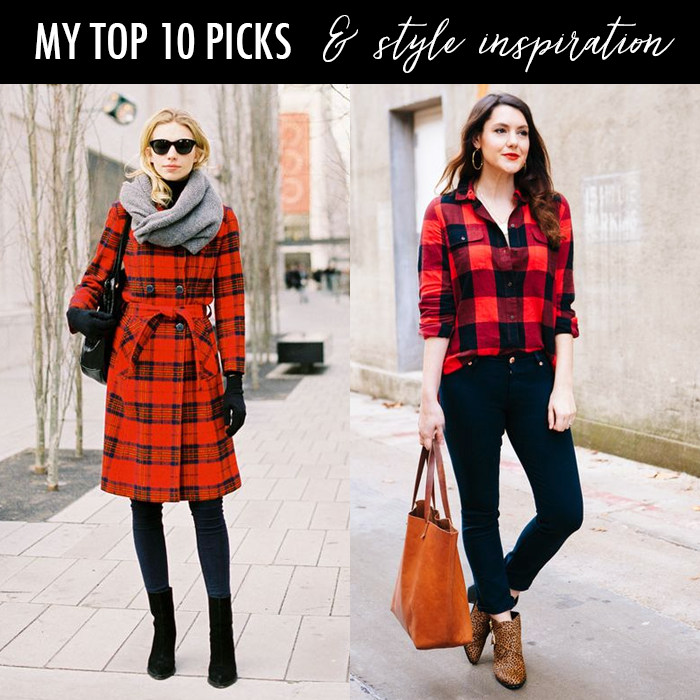 Buffalo plaid is such a great classic. Love the coat. I unquestionably adore all the nordstrom styled outfits! weaved shoes are my most loved right now since they are so natural to slip on!